Nestled in the beautiful Nebraska countryside, Villa Marie Home and School for Exceptional Children is a peaceful setting, providing a loving, home-like atmosphere for both day students and boarders in need of special education services. Students blossom through personal academic interaction, enjoy comfortable dormitories, and excellent recreational facilities with spacious grounds for activities. Students find acceptance, develop confidence, and grow in ways unimagined before finding Villa Marie. 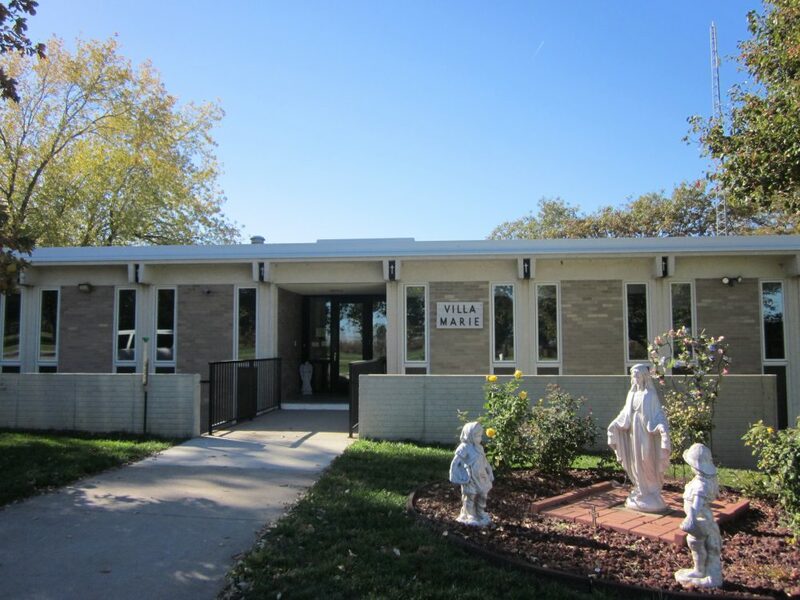 The Marian Sisters and Villa Marie Staff provide 24 hour-a-day supervision for children with special needs – the only facility in Nebraska offering this – and all teachers are certified in Special Education. Villa Marie has three well-equipped classrooms, an entertaining multipurpose room, a library, computer lab, and a chapel. Each classroom has a Smart Board and a variety of audio/visual aids. Villa Marie follows the Lincoln Diocesan Catholic School Calendar and is approved by the Nebraska Department of Education. Student capacity is 24.